Telecom News & Industry Updates | Intellicom, Inc.
Quality security for businesses is more important than ever. Criminals have become bolder, willing to break into offices to steal everything from office supplies to computers to valuable data they can resell. Competition is fierce in virtually every sector, making corporate espionage a constant threat. You need to use high-tech methods to protect your business. 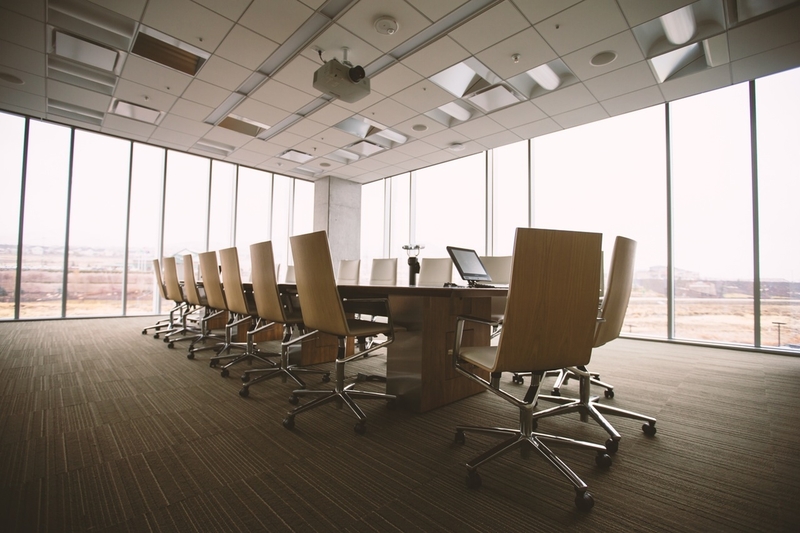 How do you choose the best office security system for your company? There is a range of different types of office security systems, and the best security system for an office can vary depending on the size and nature of your industry. Often, security systems for businesses will include a range of security solutions. Here are some of the best types of security systems and how to determine if they are right for you and your business. You may have noticed that solar energy, once thought of as an inconvenient and not particularly cost-effective alternative for businesses, has been gaining in popularity. Should your business join in the solar revolution? Before you decide, here are some important reasons why many businesses today are choosing to take advantage of the benefits of commercial solar panels. 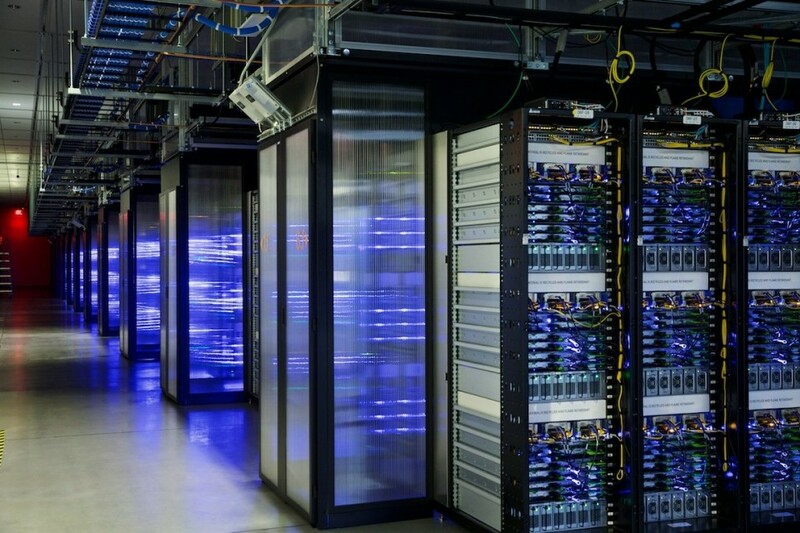 Data center systems can be an efficient, cost-effective way of managing your company’s data. But that’s only true if your data center is running as smoothly as possible. What are datadata center requirements for running smoothly? It’s all about uptime. Uptime, as you probably well know, is how reliably you have access to your data via the internet. Naturally, what we all want is 100 percent uptime, and while 100 percent of anything is never guaranteed, today’s data centers can come really close. In fact, uptime is so important that even 99.9 percent uptime may not be good enough. You want 99.99 percent uptime or as close to it as you can possibly get. The way to get close to that magic number is by knowing the essential factors to keeping a data center running smoothly and managing those factors to the best of your ability. Here, then, is a look at some of the critical elements of a data center and four tips to help make sure that data center is running as smoothly as it can. Fire can quickly spell the end of your data center and all your hard-earned data. The most dangerous thing about fire is how quickly it can spread once it gets started and how hard it can be to put out. Your data center must be constructed of as many fireproof materials as the design will allow and should be equipped with fire suppression technology that can handle the kind of fires likely to occur in a data center (i.e. electrical fires). It can also be a good idea to set up containment measures, such as fire doors that drop down to contain a fire in one area and prevent it from spreading to other areas of the facility, or a data center design that discourages the spread of fire. This is an easy one. It’s computer 101 that you need to keep computers and other electronic equipment cool. Things that run on electricity, especially at the levels computers and similar electronics use, run super-hot, which is why they have fans built in and every computer room you ever use must be temperature-controlled. Data centers follow the same rules. Servers are constantly moving incredibly fast and using a lot of energy, generating huge levels of heat. Not making sure your servers are at the proper temperature is practically begging for a shutdown. When the power goes out, everything stops. That’s not something you can afford to have happen to your data center. A citywide blackout for an hour could devastate your business, depending on how dependent you are upon server data. If you have a data center, you must have multiple backup generators to provide energy in case of a power failure. And you’d better be sure to pay that electric bill! A good data center is loaded with security. After all, not only are you talking about thousands of dollars’ worth of expensive electronic equipment inside, but the data in those machines could be worth millions. That’s why no security measures are too extreme, and you should at least have well-positioned, HD video surveillance cameras in your data center. Motion sensors, break-in alarms and security guards couldn’t hurt either. Given how much there is to consider and how much upkeep is required, it may not be cost-effective for you to build and maintain your own data center on your own. It is often a good idea to do what many other North Carolina businesses with data to protect do and call Intellicom, Inc. USA for data center services. Our BICSI-certified RCDDs will work with your data management team to build your perfect data center. We will help you put together the right design and install your data solution. No matter what reasonably sized data center you need, we can help you put together a system to maximize uptime, and you’ll have the benefit of our data center service that comes with 24/7 assistance. Our service includes migration support as well as operations and floor support for your peace of mind. 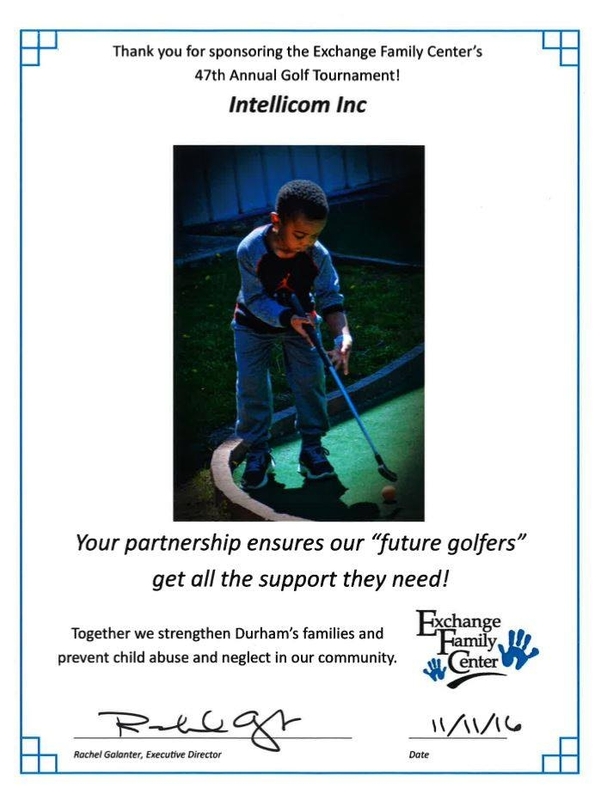 To get started, contact Intellicom, Inc. USA now. Providing and enabling access control systems is an important security measure for your business. Not only does it protect your employees from unwarranted outsiders coming into their workspace, but it also protects the products, technology and inventory crucial to your daily operations. 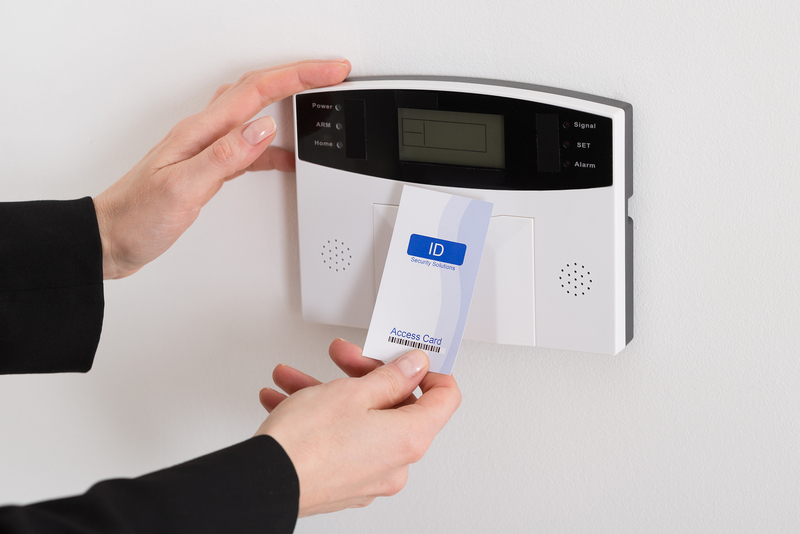 You may be wondering if your place of business truly needs an access control system. Believe it or not, both big and small companies find uses for these security systems. The decision to implement one comes down to the scope of your building, the accessibility of the goods and products inside and the protection needed to keep your business functional. Here are three questions you should ask yourself. 1. Do I Need a Time-Stamped Record of Every Attempt Made When Opening a Locked Door? This refers to an audit trail, a computerized log of every entrance — or attempted entry — through a closed door with a permission-granted key. You may choose to install an access control system to keep track of attendance, where every entry will be logged with the employee's name and a timestamp. Or maybe your area has seen a wave of burglaries, and you want to make sure no one is targeting your business. 2. Do Your Employees Need Specific Entrance Clearances on Particular Days or at Particular Times? This question is crucial if you have a large staff or regularly scheduled maintenance workers coming into your building. All your employees can have secured entry between regular hours of operation. Maintenance crews can receive clearance on specified weekends of maintenance or during a specific time frame. This also allows you to keep the doors electronically and securely locked without access on weekends and important holidays. 3. Will My Building's Security Be Threatened or Breached With the Loss of a Key? Some companies are just fine with one person opening and locking the front door at the beginning and end of every workday. But if that key is lost or stolen, is there a chance someone could break in? These are all critical scenarios to consider when upgrading to an electronic access control system. Overall, there are three classifications for electronic security entry: codes, credentials and biometrics are all ways to identify yourself and enter a controlled area. Biometrics are very advanced technology — whether using fingerprints, nerve scans or facial recognition — and therefore aren't too familiar outside of high-end security or governmental buildings. For most commercial businesses, codes and credentials are the systems to use. Codes are entered into a keypad entry, while credentials are cards that are inserted, swiped or sensed within proximity to a card reader. Both of these entries can be beneficial to employees while also having disadvantages. Keypads for access control are the simplest, least expensive forms of secure entry. Just like an ATM works, each employee is given a specific PIN to enter digit-by-digit to gain access. Keypads tend to be a go-to choice for businesses who need to keep an accurate record of time-punches for each employee. However, the immediate downside for keypads is that PINs are susceptible to being shared or stolen if someone is watching another person enter their code. This means multiple people could be entering the building by using the same PIN combination. Card readers tend to be more popular and reliable. With card readers for access control, you can easily scan your way through a doorway. The time it takes to generate an acknowledgment from the card reader to the access control system hardware is generally less than one second. Unfortunately, cards can just as easily be stolen or shared between multiple people. Also, there is the risk of the magnetic strip or barcode wearing away, leaving the cardholder inaccessible until a replacement is sent. However, there is a way to increase security by enforcing a two-factor authentification, which would require an employee or maintenance worker to use a card reader and then correctly enter a code into a keypad for entry. If you're looking into adding an access control system for your business, Intellicom is here to help. Whether you're securing an office building, tech office or school, we provide the protective solutions you need. Request a free design or quote from us today to begin your access control system installation process.